Congratulations, to all the students who graduated this year from the final class at Arise N Shine Community Academy. 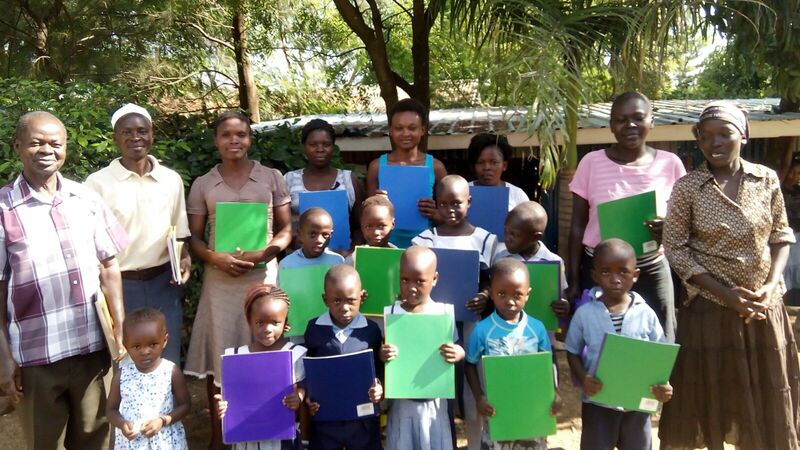 Nine boys and seven girls graduated and the caregivers proudly thronged at the school on closing day to meet with teachers and school administrators. Thank you so much for all your hard work, teachers and students.